Lincoln Park wasn't always the thriving, lively urban mecca it is today. As you stroll the lakeside trails and wander the bustling businesses, consider the history that lies beneath your feet. In 1824, Lincoln Park was merely swamp and prairie land where, amid Native American settlements, there was a remote U.S. Army outpost. By the 1830s, advances in industry and agriculture gave rise to a small community around the military base. Considered off the beaten path at the time, the area between North Avenue and Fullerton Parkway was designated a few years later for use as a much-needed smallpox hospital and cemetery as the life-threatening epidemic swept through the region. But in the 1860s, shallow graves (remember, this was swamp) plus a poor drainage system were cause for concern. Public safety worries prompted the removal and relocation of the cemetery further north. An initiative to preserve the land as a public open space ultimately created a 60-acre park called Lake Parkâ€”renamed Lincoln Park in honor of President Abraham Lincoln after his assassination in 1865. Many of Chicago's Lincoln Park neighborhood's first inhabitants were immigrants who arrived on the scene in waves. Germans were the originals, coming to Chicago from their European homeland to break free of religious persecution and discrimination. Taking up with the existing local industry of farming, most of the new Lincoln Park residents took to the fields and made a life for themselves in the agrarian society sprouting north of Chicago's bustling city center. Going hand in hand with the area's crop-based economy, manufacturing plants that produced agricultural goods went up along the Chicago River and Lincoln Park thrived as a small rural community. 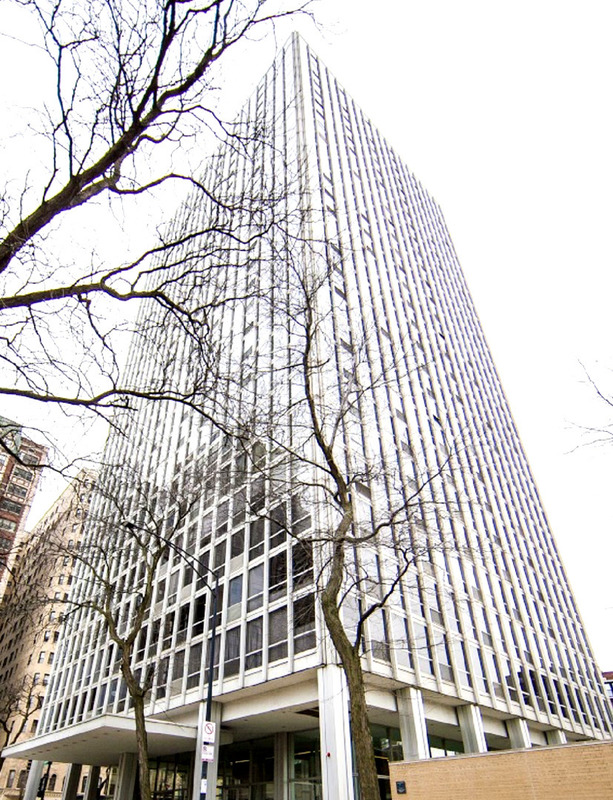 As transportation advanced, connecting the pastoral northern region to downtown, an increasing number of people moved to the area in search of more space and less congestion. 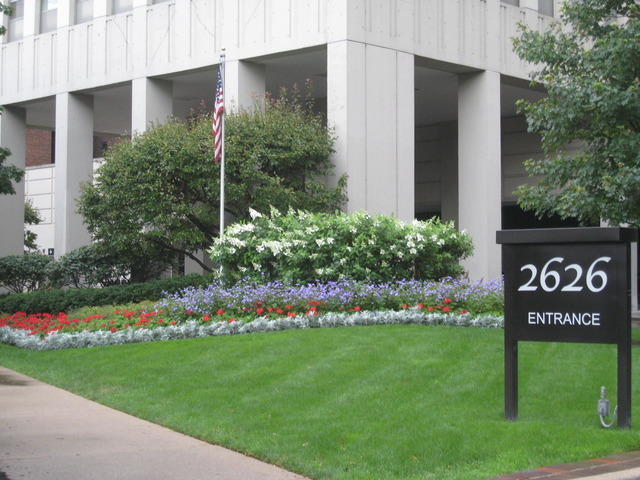 In 1859, the Presbyterian Seminary relocated from Hanover, Indiana to a new home in Lincoln Park, constructed on 25 acres of land donated by prominent men in the cityâ€”Michael Diversey, Joseph Sheffield and William Ogden (who all have streets named after them now)â€”at Fullerton and Halsted avenues, which is now the site of DePaul University. Situated in the heart of the neighborhood, the seminary brought roughly another thousand residents to Lincoln Park, many of Scotch-Irish heritage. More housing was needed so the seminary erected 55 homes in the vicinity around the seminary as well as a dozen and a half high-class residences that were referred to as the McCormick row houses after Cyrus McCormick who donated a hefty sum of money to the Presbyterian Seminary to the tune of $100,000. After the Great Chicago Fire of 1871 ravaged the city, the section of Lincoln Park between Clark Street and Fullerton Avenue was left devastated and in need of rebuilding, while residences in the portion of the neighborhood north of Lincoln Avenue and west of Larrabee Street were spared. A construction boom following the terrible tragedy resulted in 10,000 new inhabitants in Lincoln Park as folks feverishly worked to reconstruct their lives or start new ones. (In fact, more than half of the Lincoln Park neighborhood's existing structures were built in the period between 1880 and 1904.) Well-to-do German immigrantsâ€”many responsible for establishing the area's breweriesâ€”put up magnificent mansions along the waterfront, east of Clark Street and one of the neighborhood's most impressive residences was constructed at this time on Wrightwood Avenue called the Dewes Mansion, which still stands to this day. Still, the majority of Lincoln Park's residents were families of working class immigrants who lived in simple cottage-style homes and were employed at the massive industrial plants that sprang up alongside the North Branch of the river. 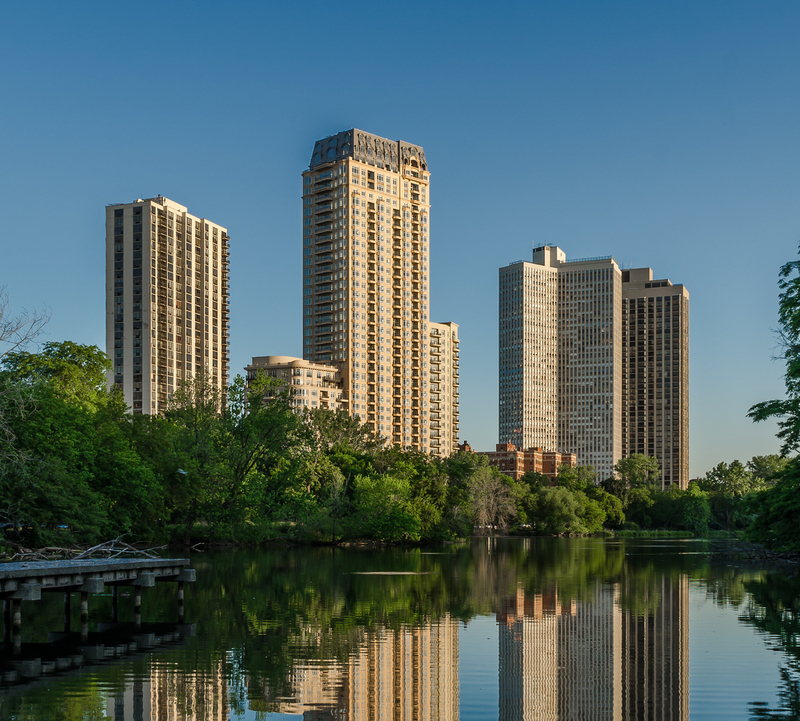 Fast-forward several decades to the 1950s when Chicago's Lincoln Park neighborhood experienced a drastic transformation. Families started to move out of Chicago, trading in city life for suburban living. The exodus left the neighborhood vulnerable to initiatives for total restorationâ€”which consisted of an 'out with the old, in with the new' mentality. 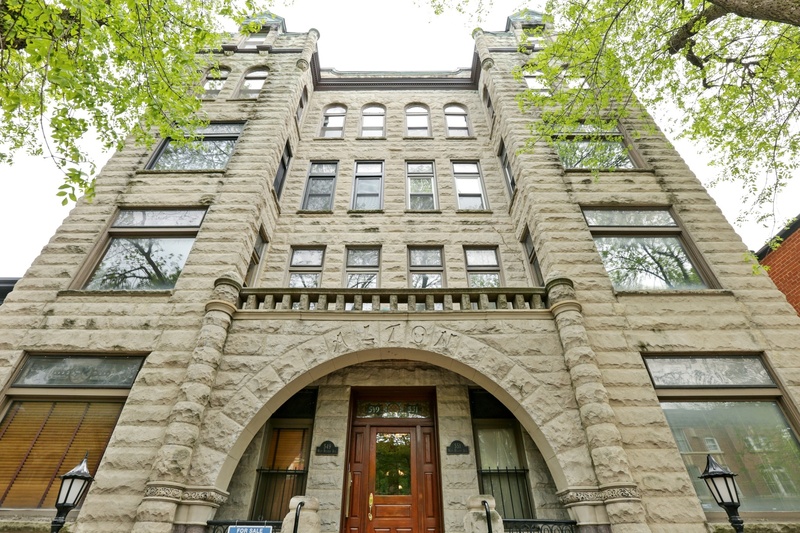 Fortunately, community organizations fought to protect Lincoln Park's historic landmarks and buildings, maintaining the district's captivating 19th century architectural character. 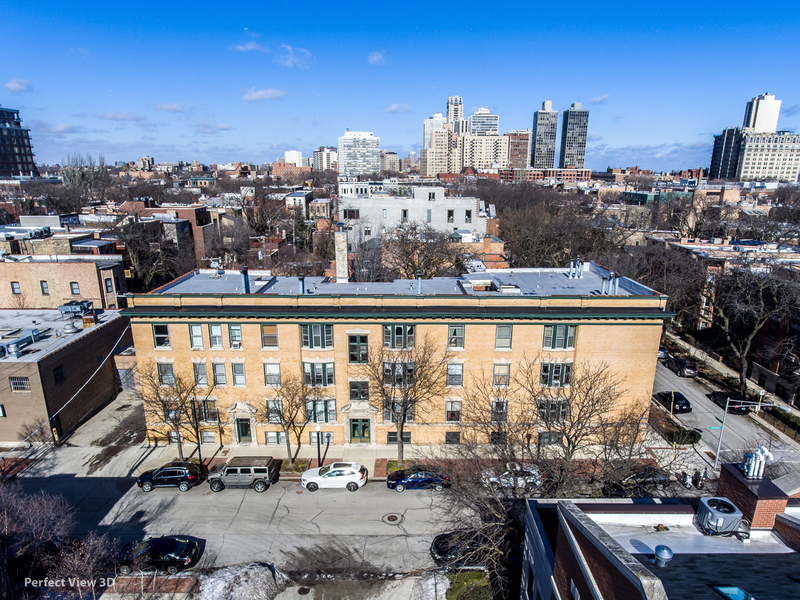 With the formation of the Lincoln Park Conservation Association in 1954, wheels were in motion to promote urban renewal and historic preservation by using federal funds and enforcing stricter housing codes. 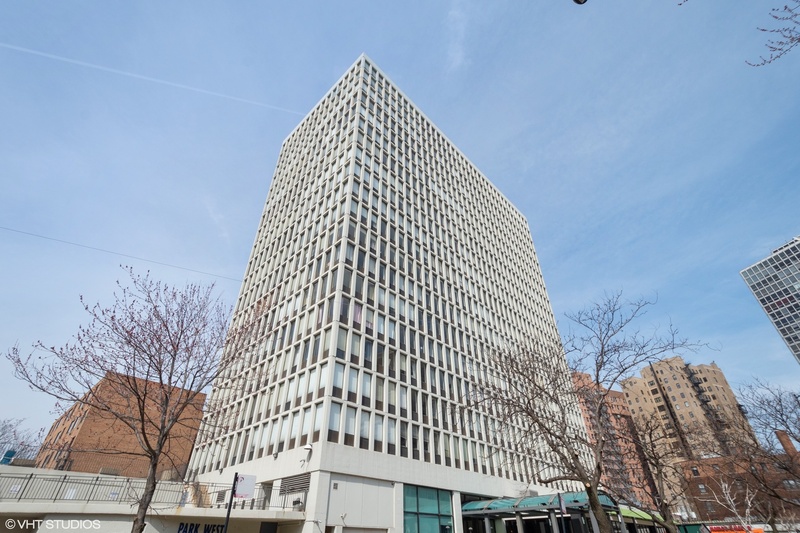 Over the next decades, constant rehabilitation led to increased property values and a rekindled interest of families and young working adults to settle down in the area. 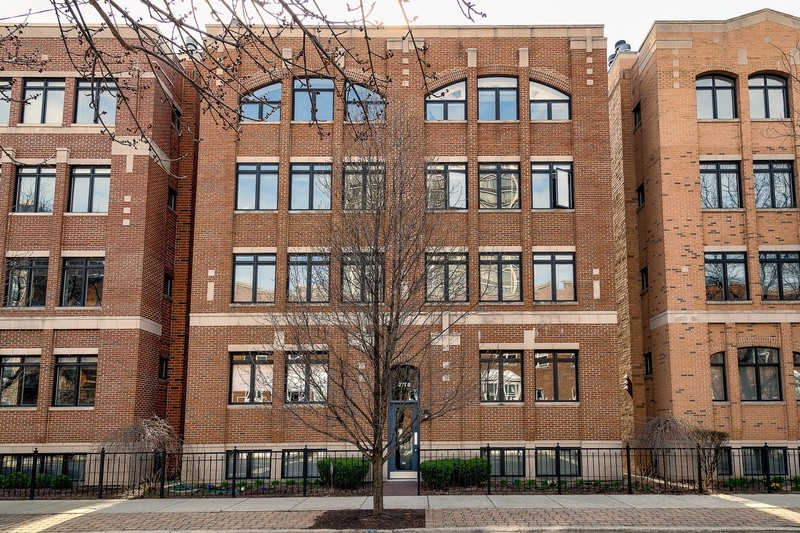 Redevelopment of older, rundown buildings into contemporary, luxury flats and the construction of new homes (both condominiums and single-family townhouses) continue to shape Lincoln Park into one of Chicago's most desirable locations to live. 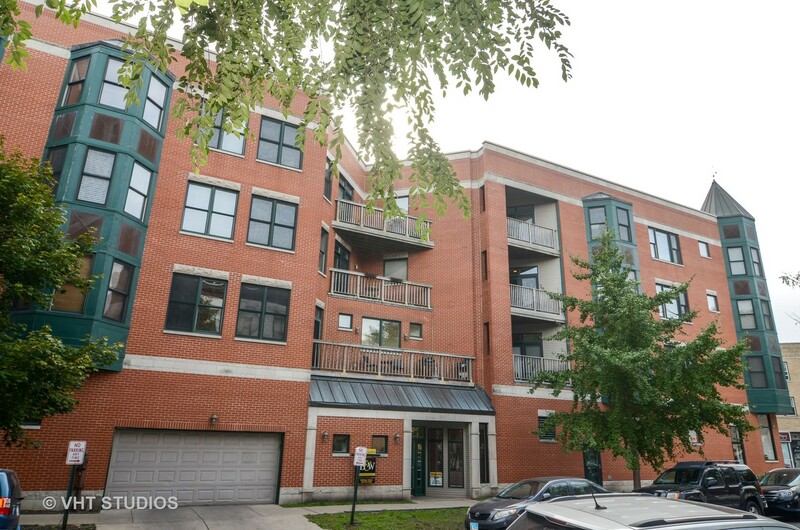 The neighborhood retains much of its affluent hallmark, still evident in the beautiful gray and brownstones that line the residential streets, however a trendy dining, shopping and nightlife scene have warranted this near north side community's status as an ultimate Chicago hotspot. 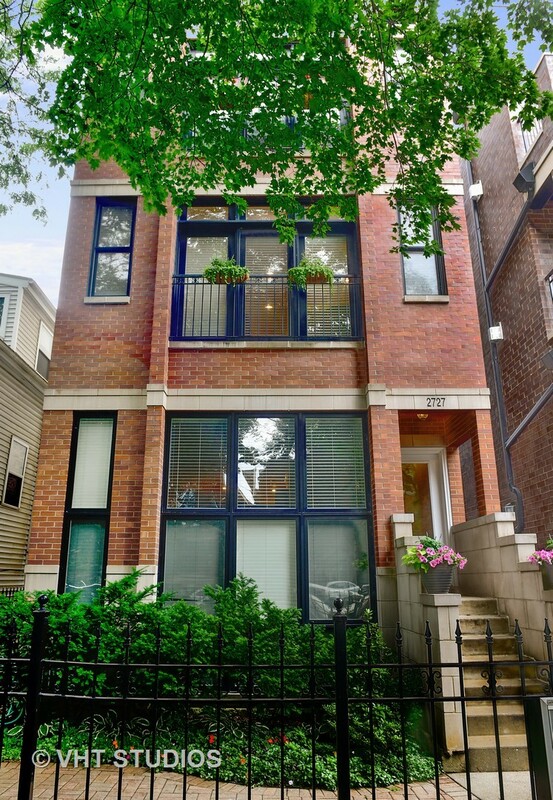 Lincoln Park's residential streets are among the most beautiful in Chicago. Towering trees, shaded sidewalks and rows of elegant, wrought-iron gates preserve the neighborhood's historic charm. 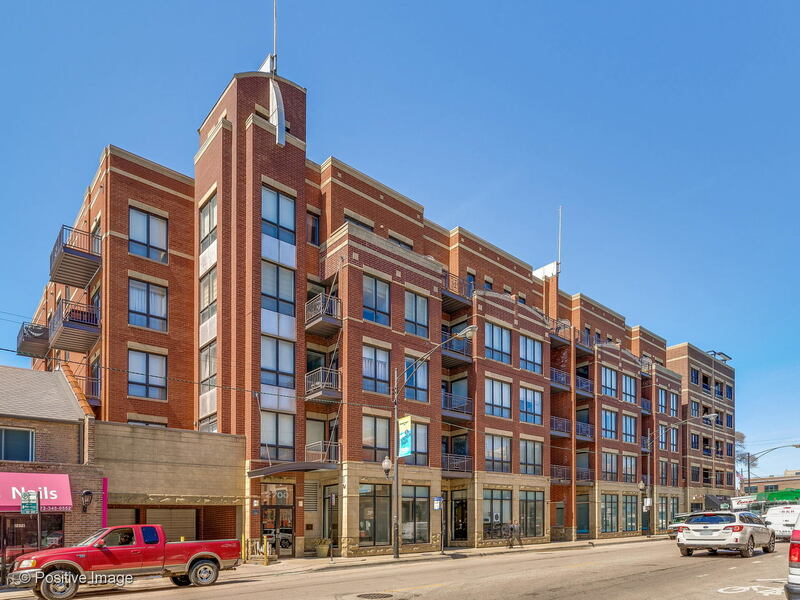 Lincoln Park real estate is a mix of three- and four-story conventional flats, single-family townhomes, contemporary courtyard condominiums and high-rise residential buildings offers everyone from young working singles to beginner families to empty-nesters a place to call home. 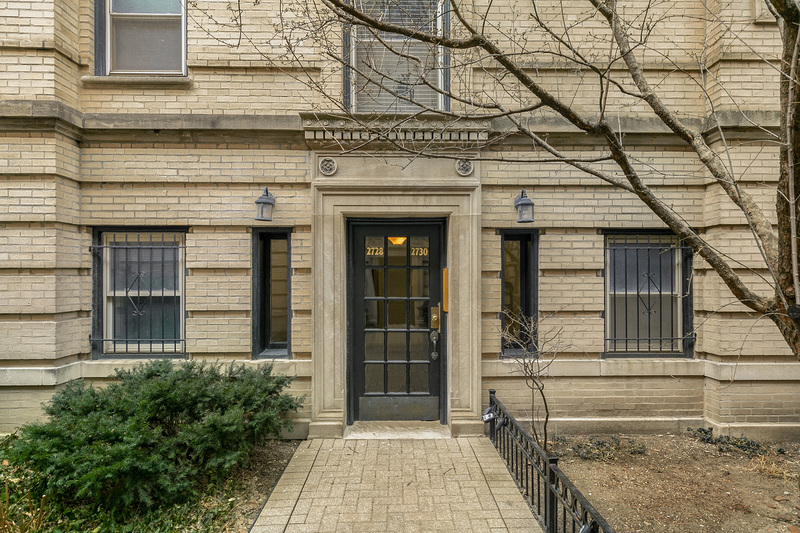 Many of Lincoln Park's older, stately graystones, brownstones and brick walkups are rehabs, updated with modern conveniences and state-of-the-art amenities essential to today's lifestyle. While some are still private single-family residences, most of these vintage buildings have been split up into separate two- and three-bedroom units. 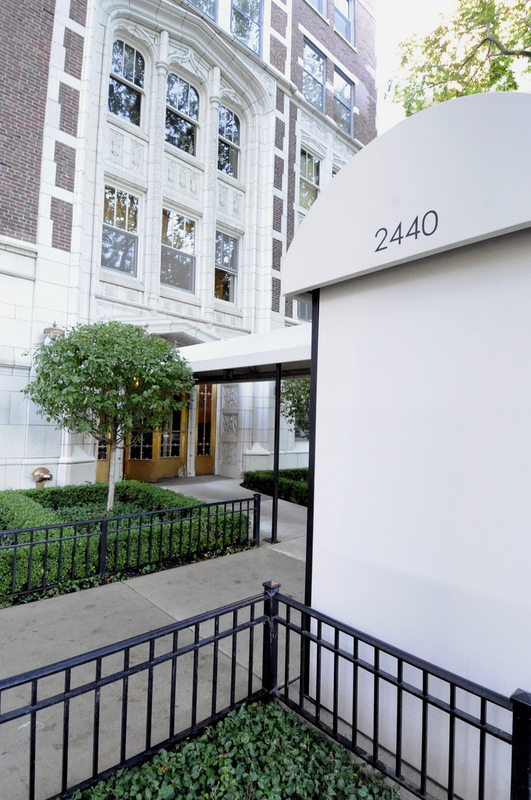 The majority of studios and one-bedrooms can be found in Lincoln Park's stretch of mid- and high-rise condos that are generally limited to the eastern edge of the neighborhood, closer to the lakefront. 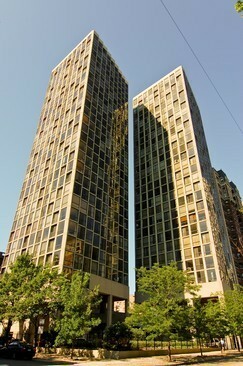 You can typically get anything from a studio loft to a three-bedroom duplex. 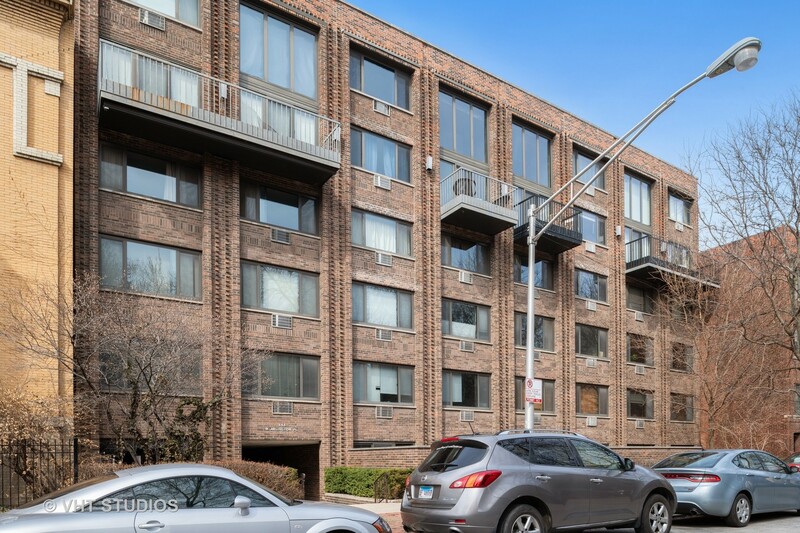 Lincoln Park buildings usually offer bonuses such as a pool, exercise room, tennis courts, garage parking, extra storage, doorman and roof-top deck. 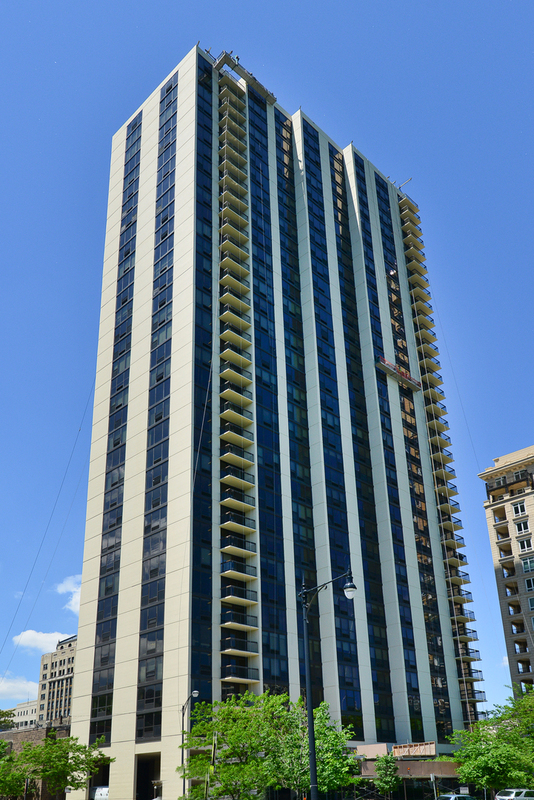 And some of the properties on the top floors afford amazing views of the water, which means you'll have to pay more, but for a coveted window or balcony facing that kind of scenery, it's well worth it. 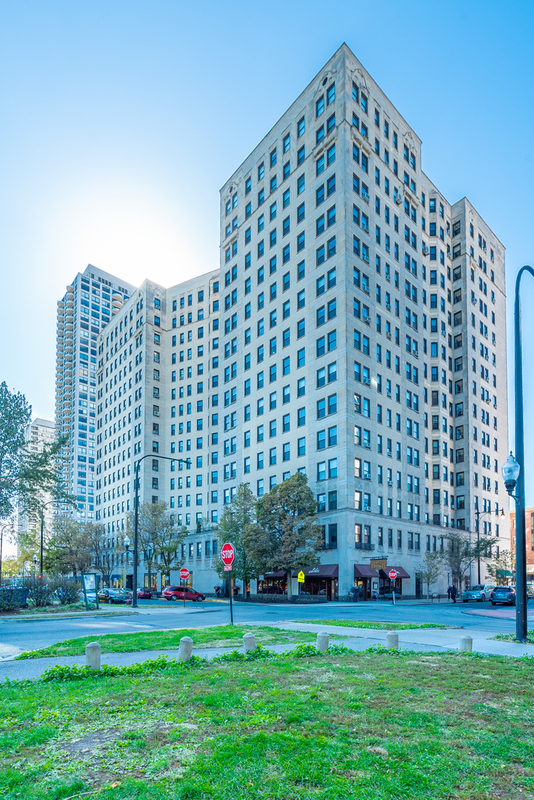 With DePaul University's campus located within Lincoln Park neighborhood boundaries, there is a large student population residing in the area. So a portion of the classic flats and condos near the school's grounds have retained a 'lease only' situation, catering to the transient nature of the college's student body. Even with tenants coming and going on a yearly basis, landlords maintain the rental properties with the pride and care that is seen throughout the neighborhood's owned real estate, and oftentimes it is hard to tell whether a place is occupied by renters or homeowners. 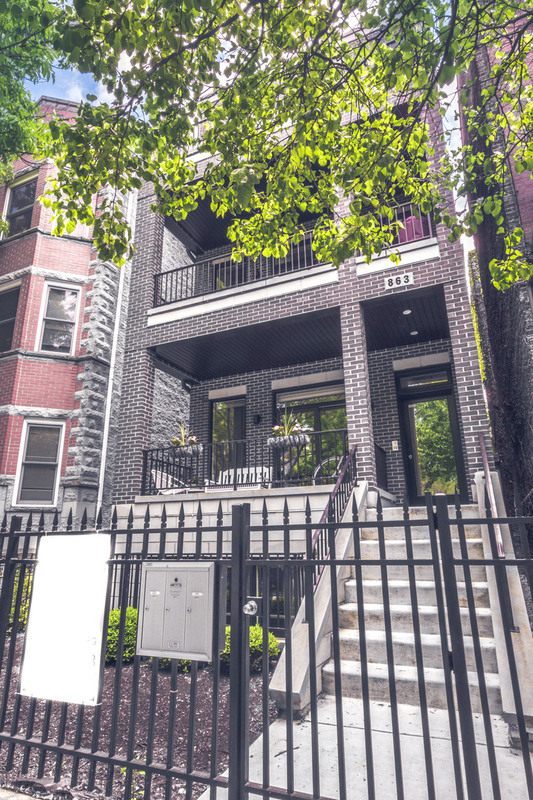 For the most part, detached single-family real estate in Lincoln Park neighborhood is characterized by narrow multi-story townhouses, with small cottage-style frame houses here and there. Rising from the sidewalk with dignified stature, many of these private homes are a reminder of the community's past with massive front stoops and ornate exterior stonework, although the residential blocks hold a good number of contemporary designs that incorporate a fresh new side to this long-established section of Chicago. 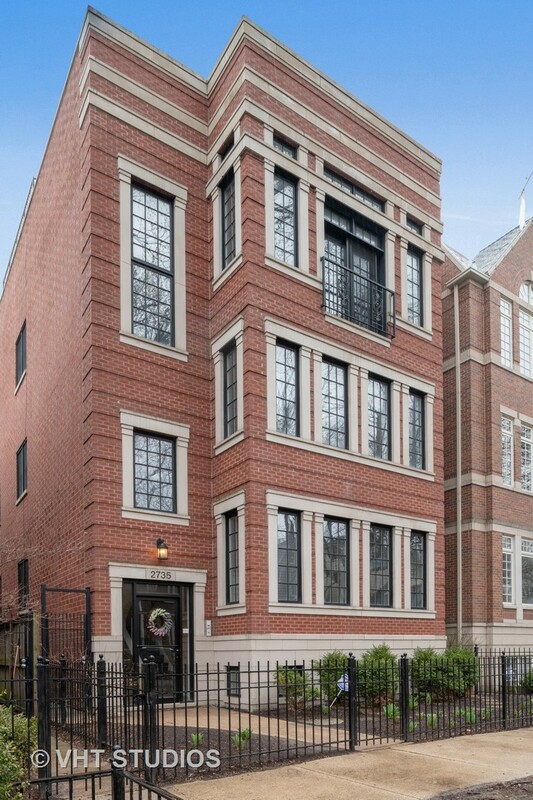 While there are quite a few posh mansions in Lincoln Park, coach houses hidden behind the street-front homes are common dwellings for those with more moderate incomes. These quaint abodes are completely separate from the main residence and provide a very quiet and secluded existence, set off from the actual road and accessed through side gates. 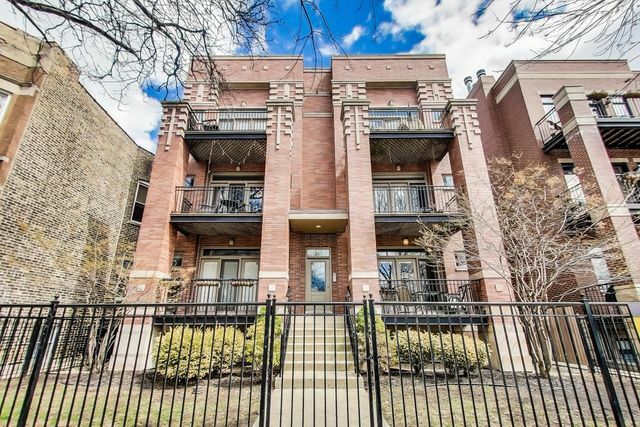 In general, the average sales price for a one- to three-bedroom unit in Lincoln Park is around $435,000. However, potential homebuyers will find the range for attached properties spans from the low $100,000s for a studio to $3 million for a four- or five-bedroom townhouse with two-car garage. 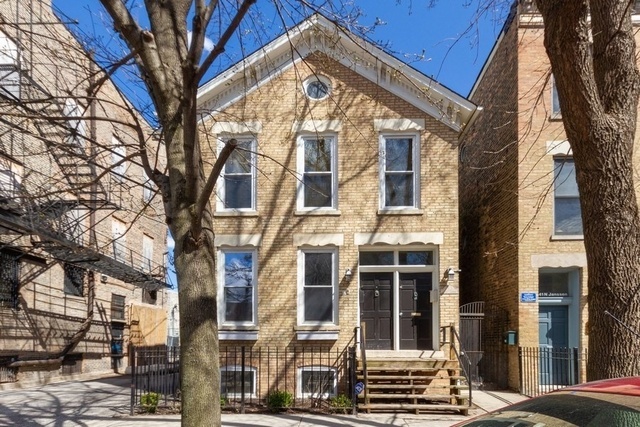 The average sales price for a single-family detached home in the Lincoln Park neighborhood is about $1.6 million with the lower end dipping into the $500,000s for a tiny 'worker's cottage' or coach house, and the upper end easily reaching into the multi-millions ”we're talking anywhere from six to 16 million dollars" for a straight up three- or four-story Victorian estate.